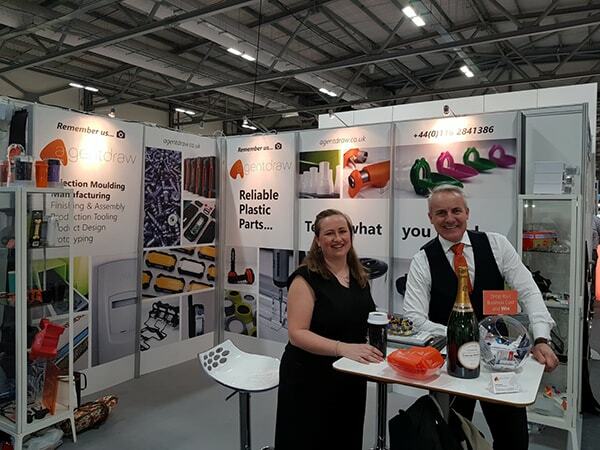 Agentdraw is delighted to announce that they have joined the leading Midlands manufacturing and engineering membership group Made in the Midlands. 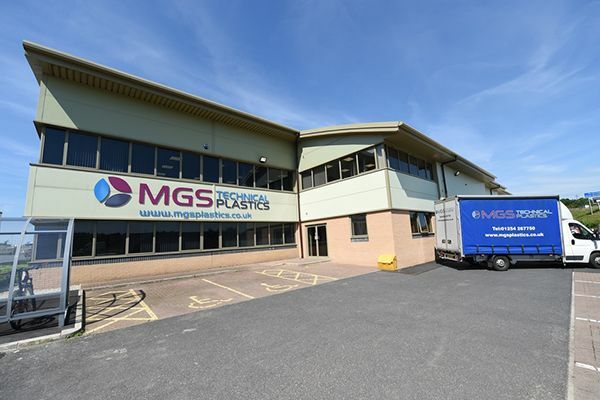 Rapid turnarounds, global project management and a deep knowledge of the plastics market have seen MGS Technical Plastics secure £2m in new contracts. 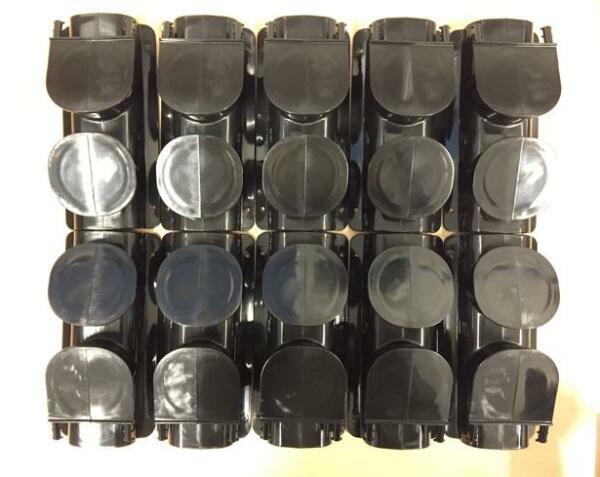 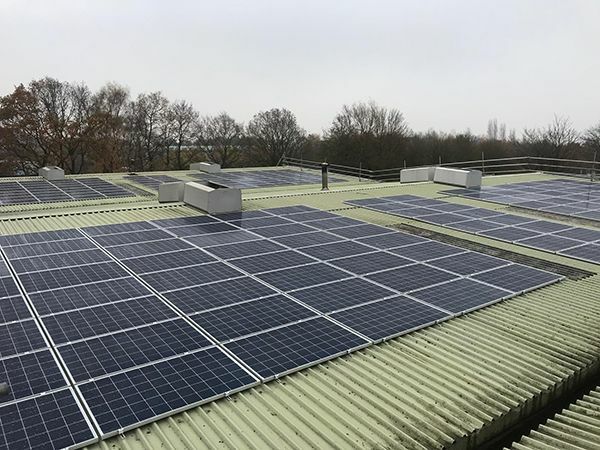 April 2019 marks a major milestone for The Protool Plastics Group with the delivery of the one-millionth injection moulded polymer vacuum metallised reflector. 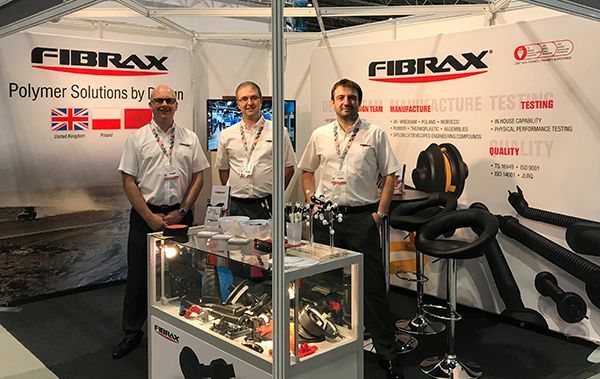 Fibrax Limited will be exhibiting at this year’s Automechanika Birmingham from 4th to 6th June 2019. 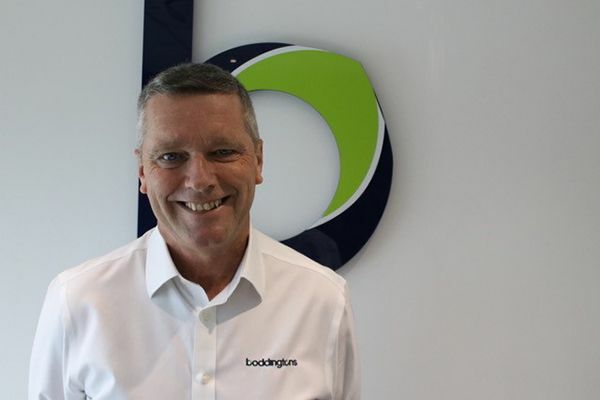 Boddingtons returns to the Med-Tech Innovation (MTI) Expo for the fourth year running with its biggest and best exhibition offering yet. 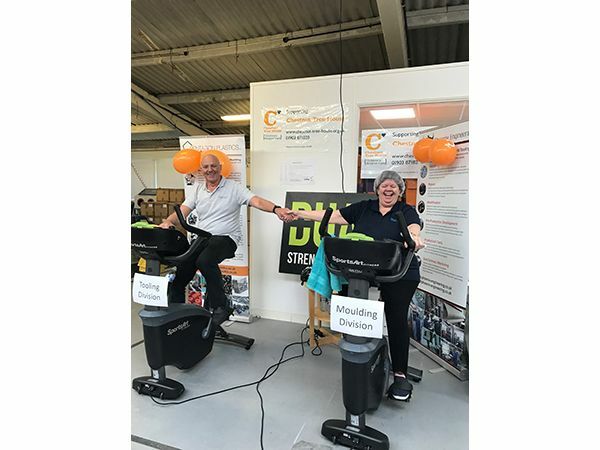 Last week saw Pentagon take on their first charity event of 2019, raising funds for their charity partner of the year, Chestnut Tree House. 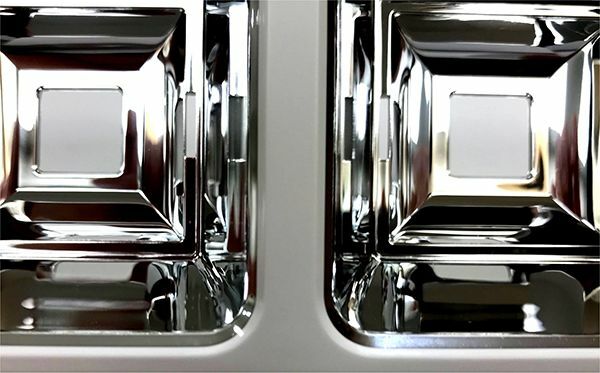 What Are My Options for Low Volume Injection Moulding? 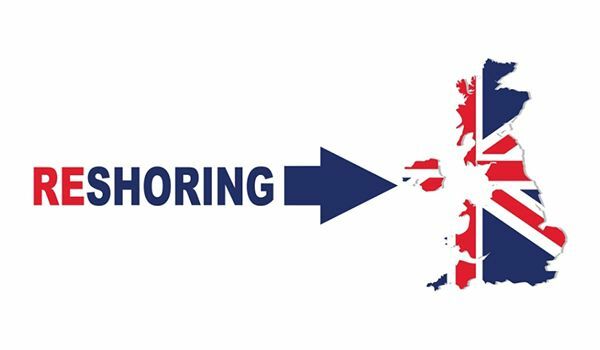 Whilst many companies view low quantities as a nuisance, they represent our staple diet! 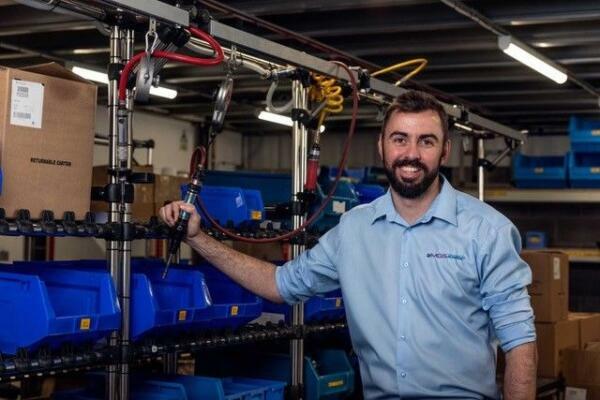 During 2018, the Protool Plastics Group won significant transfer business reshored from countries such as China, Vietnam, Finland, Turkey and Romania, and they’re urging more UK companies to follow suit.